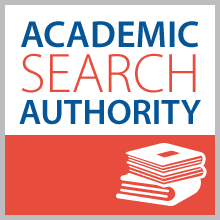 The Academic Search Authority App suggests Thesaurus or Subject Terms which are derived from article subject headings that are found in Academic Search thesaurus authority file. Most often, the thesaurus terms are created and applied by professional taxonomists and subject specialists to fit the scope of the database. 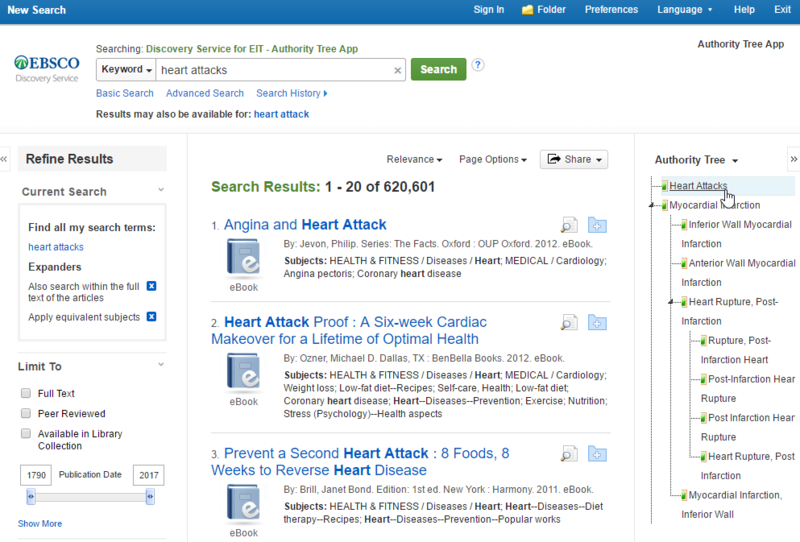 Users can access these suggestions in the results list page without having to go to the subject/thesaurus browse. Clicking on a suggested term will refresh the result list to return precise results.